Ditsy really is the best name the designers could have chosen for these tights. 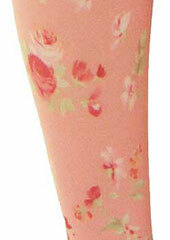 It really does convey the cuteness and daintiness of this tights design. 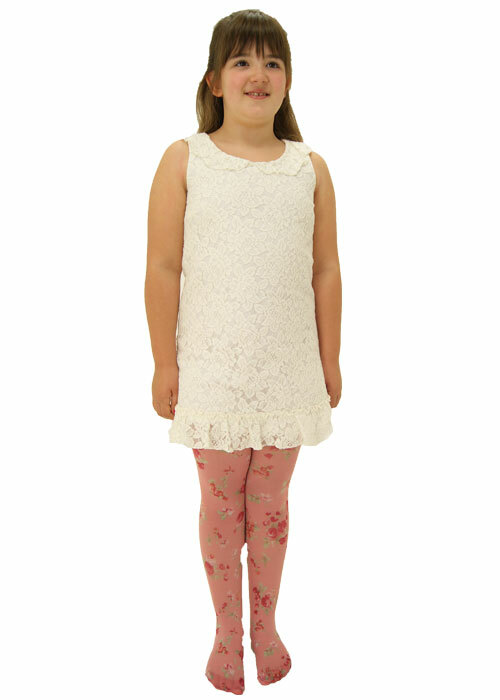 The powder pink and the littlest flowers are just what a little girl would want in her outfits and that's what Poppylicious hopes to make for them. If you want something fun, cute and cheerful for your little girl, pick out a pair of Ditsy Petite Flower Tights and let her look just as cute as can be!